IT ALREADY SMELLS LIKE LENT IN ALICANTE!! Lent is religious tradition during which meat is not eaten on Fridays for forty days. It’s the preparation for Easter festivities that begins on Ash Wednesday and lasts until Palm Sunday. It doesn’t always fall on the same date. Six restaurants in Alicante, located in the center of town, are participating in the I Gastronomic Days of Lent from Friday 20th of February to 27th March. It’s a fusion of culture and cuisine. 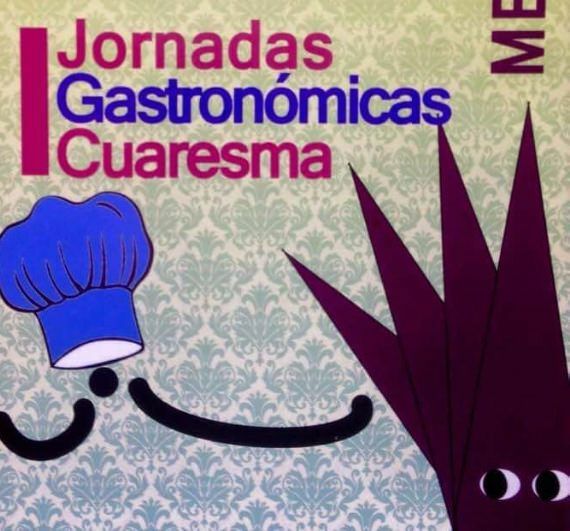 This initiative wants to recover the Alicante traditional stews on Fridays during Lent. All of them on the basis of traditional cuisine and local products. 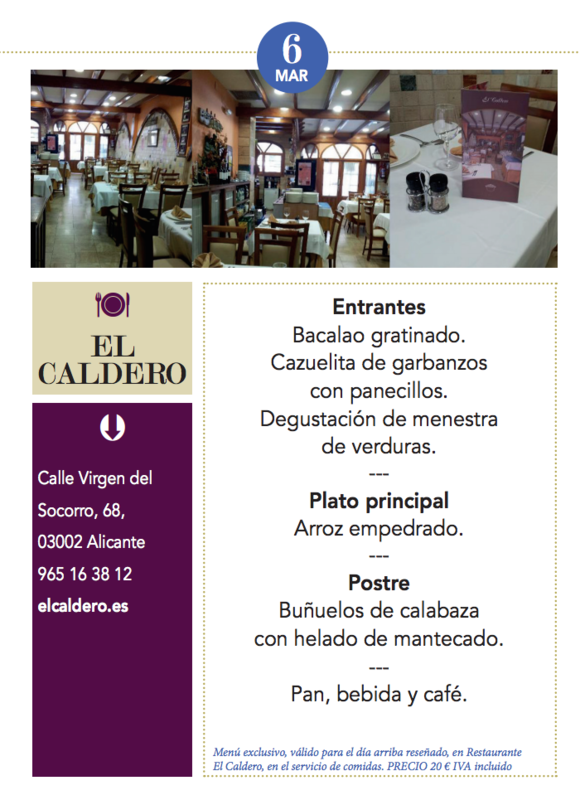 The restaurants are: La Nyora, Raco del Pla, El Caldero, Aldebaran, Hotel Casino and El Suquet participate in the I Gastronomic Days of Lent celebrated in Alicante with a set of delicious menus. The price of each of these menus is 20 euros (VAT included). Stay at the Hotel Alamo, as it’s close to these restaurants, for going to taste these delicious dishes. If you have the opportunity to taste some of these dishes, you could tell us about your experience here!